The Kennedy Museum of Art is located in historic Lin Hall at The Ridges on the Ohio University campus. Named in honor of Edwin L. and Ruth E. Kennedy, the Museum features significant collections including important southwest Native American textiles and jewelry, and a renowned contemporary print collection. 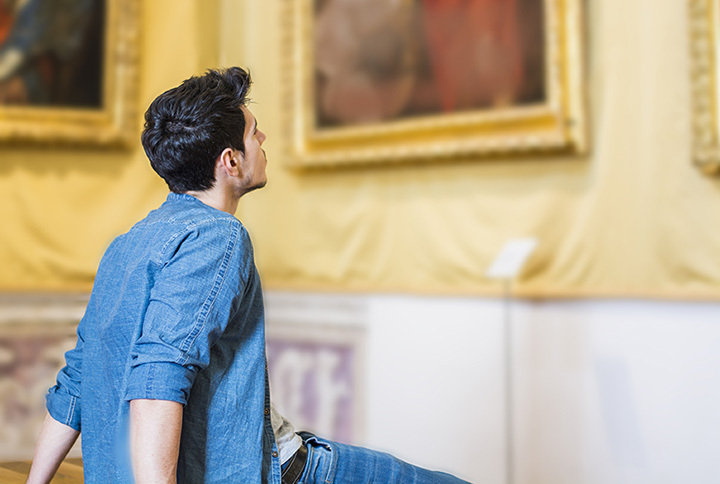 This world-class institution brings to the University and the region a wide range of permanent collection and traveling exhibitions, educational programming, and special tours. The Kennedy Museum is an integral part of the educational, research, and public service missions of Ohio University.